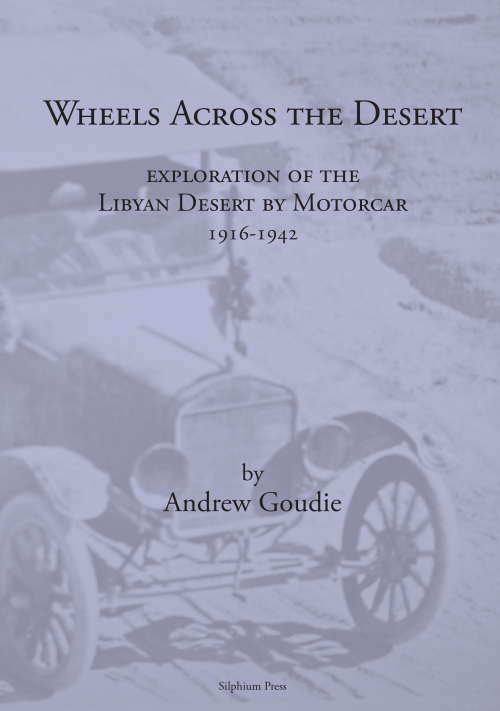 In between the search for the Poles, the climbing of Everest and the Space Race, the exploration of the Sahara – a huge swathe of terrain, the size of India – by motor car is one of the untold chapters in the story of twentieth-century exploration. 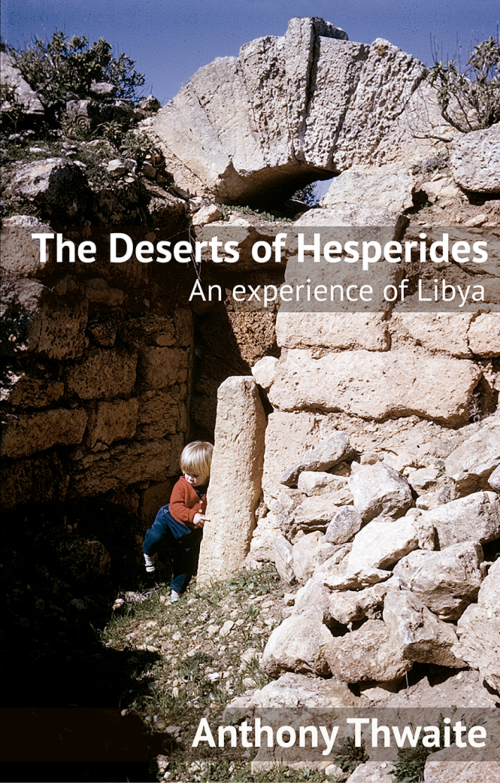 Many people have become fascinated by this area since falling in love with the scenery of ‘The English Patient’. 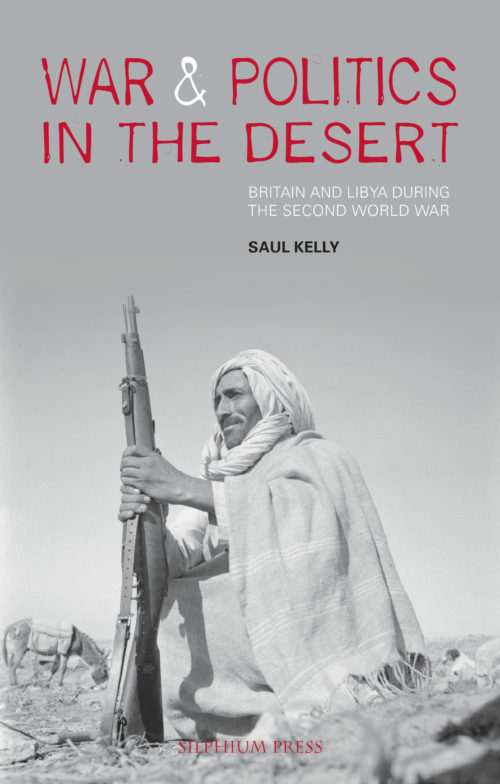 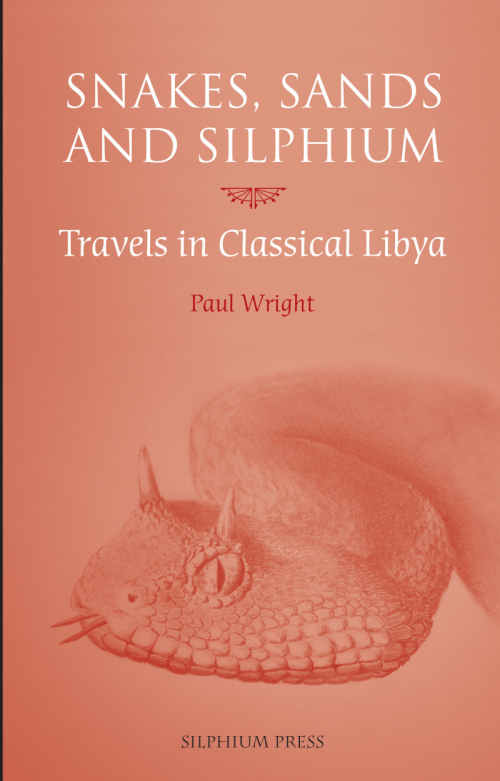 This is a new series of guides to the archaeology of Libya, from prehistoric times until the invasion of the Bani Hilal in AD 1051, written by acknowledged experts for the non-specialist traveller. 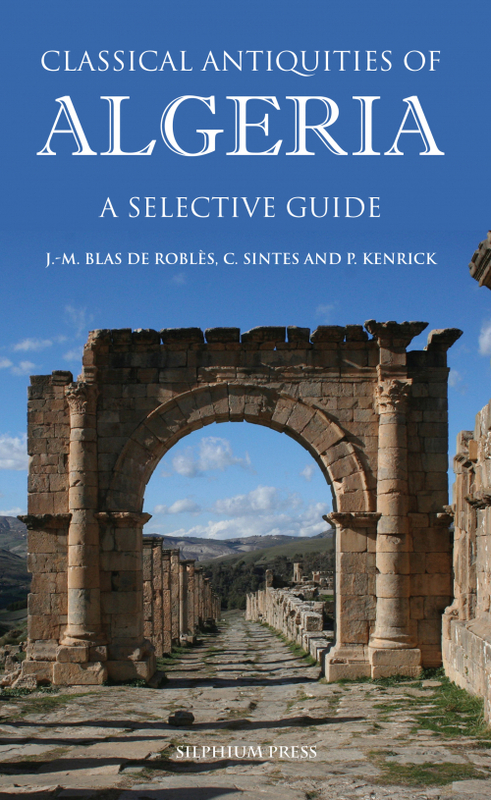 The first volume, TRIPOLITANIA, by Philip Kenrick, deals with a region which offers the visitor not only the classical splendours of UNESCO World Heritage Sites such as Sabratha and Lepcis Magna, but also a hinterland which is rich in standing monuments of the Punic, Roman and early Islamic periods. 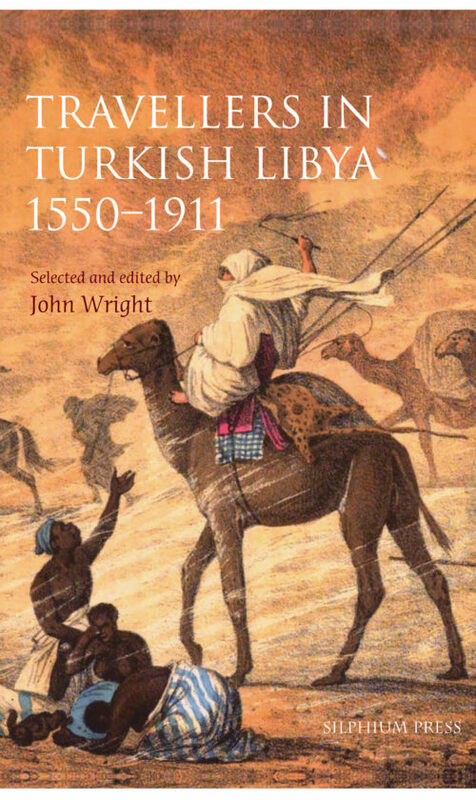 All are described and explained in a comprehensive gazetteer.